We know many of our readers want to know how to optimize your site better to get the best results in the search engines. While there is no exact method for increasing your SEO or one “magic bullet” that makes everything fall into place, there are some basic tips that we can offer that will increase your credibility with the search engines and ranking. Rankings are important, but they are not everything. One site that focuses on SEO advised site owners not to obsess over SEO but instead to pay attention to high quality, original content that draws people and engages them. 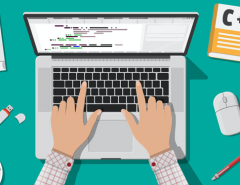 Here are ten tips that may help you as you work on optimizing your site for the search engines that focuses on people rather than keywords but still includes them as a method to increase your traffic. But remember that increasing general traffic doesn’t increase conversions. You need to focus on increasing targeted traffic instead. We hope these ten ideas will help you to focus your efforts where they will do the best. Writing great content is the single best way you can help your page to achieve rankings in the search engines, especially Google. As of the 2015 algorithm updates, Google has stated that good content is still king and you should create your content with your readers in mind, not search engines. 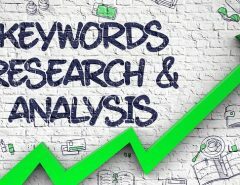 The search engines will pick up your content when your keywords are used naturally, but it will penalize sites that focus too much on the main words. 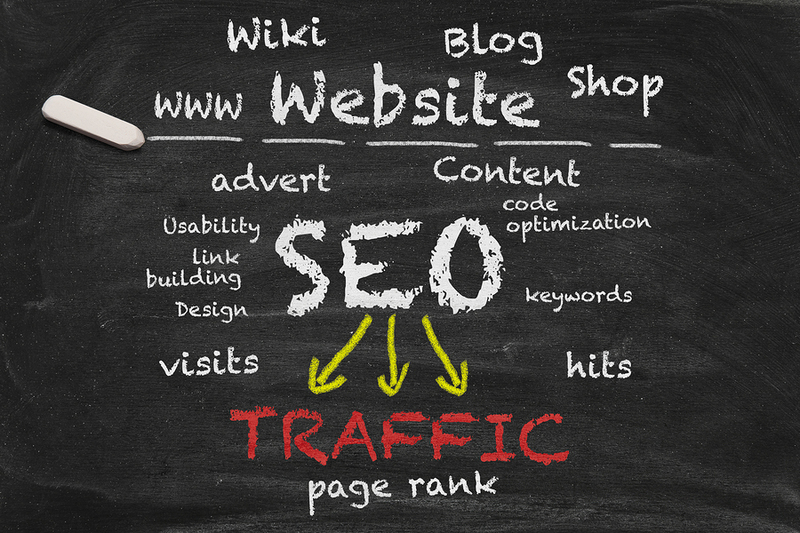 To increase the impact your SEO has, only include valuable links that help your target audience in some way. Also, check your links to make sure none of them are “dead” links or spammy links that would get your penalized by Google. Create lots of genuine backlinks that will direct more people to your site from different sources. This will increase your power and stream targeted traffic back to your site. Just make sure the links are valid and that they do not violate Google’s terms of service. This should be old hat by now not to participate in “black hat” techniques. But it bears repeating. Keyword stuffing is out, along with any of the old surreptitious ways of getting people to your site. You need to be transparent and avoid trickery at all costs. Think about it. Do you want to trick someone into visiting your page by randomly placing links within your site? These people may not even be interested in what you have to offer because you were not relevant in matching up your business with their search. If they do decide to purchase, they will likely blacklist your site anyway for unscrupulous techniques. The key to building your brand online is to create loyal customers, brand evangelists, and customers for the long-term, not just one customer for a one-off sale. By creating your content to be user-friendly and helping mobile customers navigate no matter what type of platform or device they’re using, it will help increase your results and increase your level of credibility. If you do not have a domain purchased yet and are just starting your site, consider getting a domain with a .edu suffix. These domains tend to get more ranking in Google because they are viewed as educational institutions that have valuable information that will benefit people. Of course, if you do choose to use a .edu domain, you will need to make sure that your site is related to the education niche in some way. You would not have to own a school. But you should at least create educational ads or offer some educational materials that indicate that you are educating people in some way. By optimizing your RSS feed, as well as your other elements of your website, you will increase traffic to your website as well. You never know how people are going to come into your site. So focus on increasing your power by optimizing all aspects of your website, including your feeds. The video is important, and you should always include it somehow on your site. Make it a good video that is fairly short but engaging. Create compelling content that makes people want to share it and comment on it. 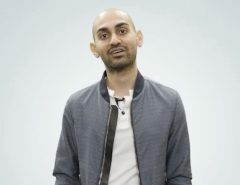 Beyond that, you should optimize your video by using keywords naturally and strategically on both the YouTube description space, as well as within your meta tags. Use backlinks to include your videos so that some visitors will find you through your video content. Well, there you have it: ten tips that should help you to maximize your impact on your website and in the search engines. 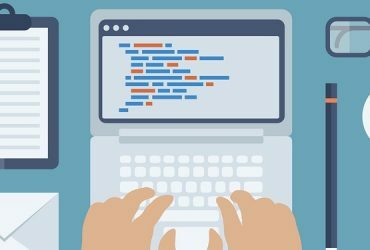 If you follow these methods, you should have a good start on how to increase your impact on the web. There are many others we could have included, and the list is not exclusive. The key is to find what works for your site and always adhere to the basic principles and ethics that Google has recommended for web promotion. The best advice we can leave you with today is to start with a great site. You need a website that demands attention, one that stands out, and one that engages your viewers. You need links to social media to increase your SEO, and a dynamic, robust platform to put it on. You need to have no limits on your creative freedom. We can help with this. 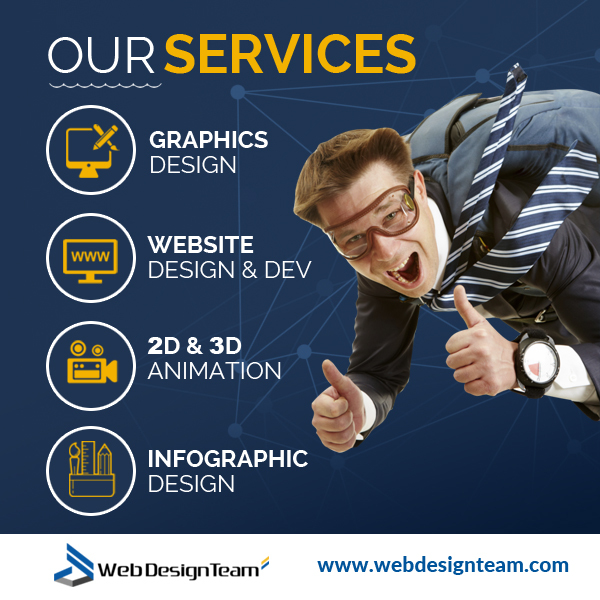 We are webdesignteam.com, and we have created sites for businesses for a while now, and we have mastered the ability to combine great design with custom content content. You can provide your content, but we will design a website that follows all of the important concepts mentioned here. Contact us, and we will discuss this with your further. So think about what you want to include on your website. 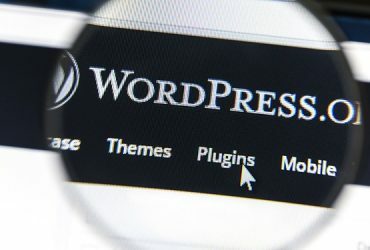 It’s fine if you use WordPress or any other platforms. Our platform is compatible with just about anywhere you want to house your site and any domain. Check out our online portfolio then contact us to get a free quote. 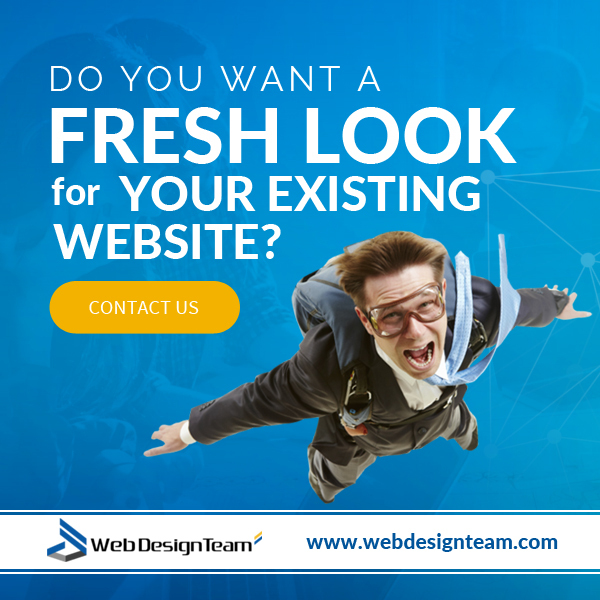 Visit WebDesignTeam.com to get started.